The Cape Girardeau Democratic Club meets every 4th Tuesday. Most meetings are in the Cape Public Library at 6:30pm and are an informational meeting with a guest speaker. At every meeting there is an update from the Central Committee Chair and the club provides feedback to their Central Committee Representatives. These meetings are free and open to the public. Food and drinks provided. The SE Missouri Young Democrats is an organization of progressive democrats under 40 years of age interested in making a change in SE Missouri. Membership is not limited to Cape County residents. Meetings will be held in various townships around SE Missouri. Click below to learn more. 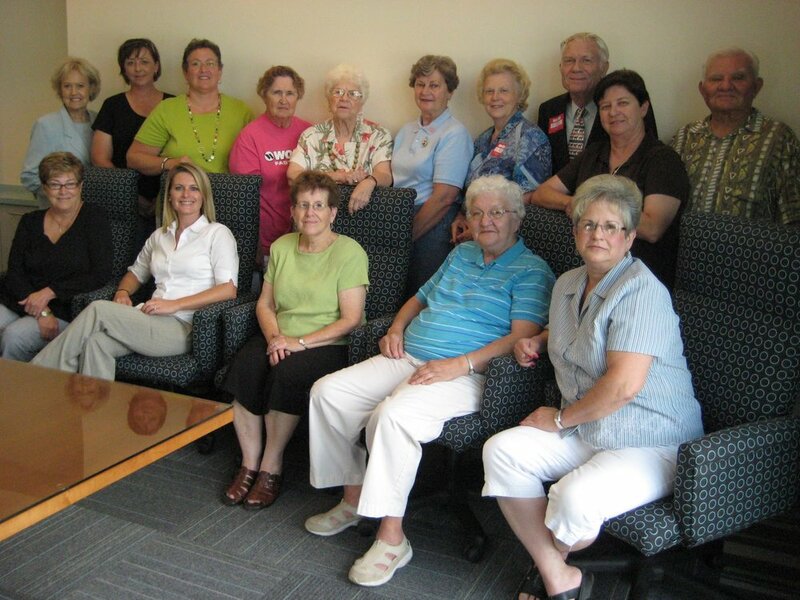 The Cape Girardeau County Democratic Women's Club is made up of women who are interested in promoting support for one another in our political beliefs. We believe in electing candidates that will serve the people and not themselves through corporate business.